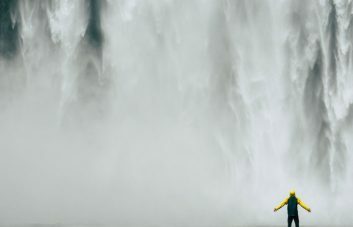 Scott Brinker and Anand Thaker put together a fantastic list of the top 5000 Marketing Technologies, something they’ve been doing every year since 2011, showing the growth of the marketing technology landscape. 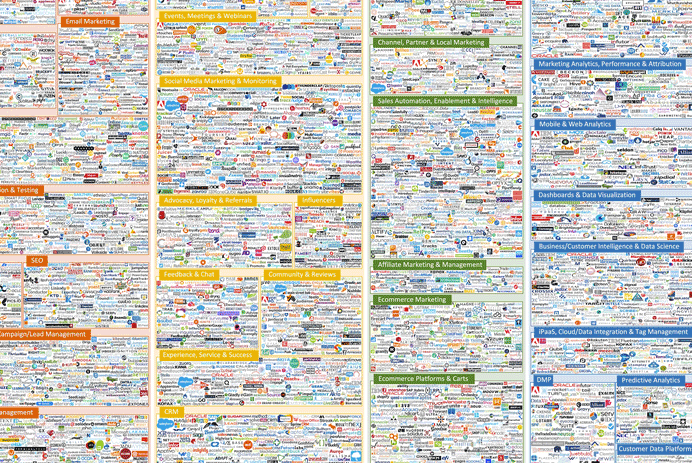 It’s a great graphic image and it’s great they’ve started to provide the actual list of domains that make up the MarTech 5000 as they’ve called it. 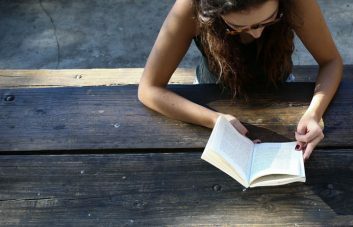 What Technologies do these 5000 Marketing Tools Use Themselves? 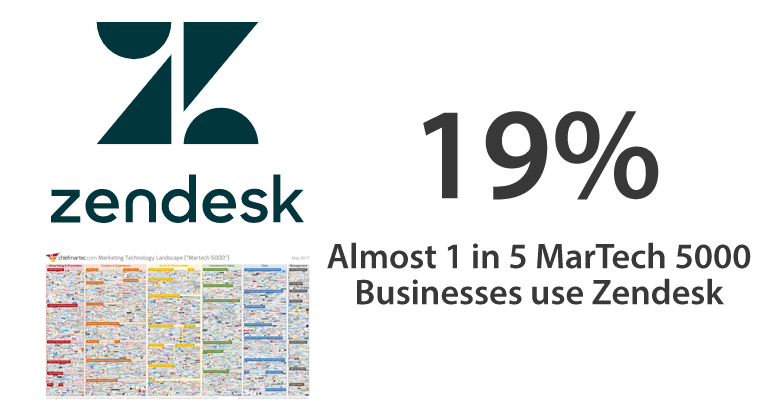 Zendesk is the most popular paid tool we found in use in the MarTech 5000 – we use it ourselves to smash through support tickets. The majority of companies on the MarTech 5000 are marketing related, hence the name. 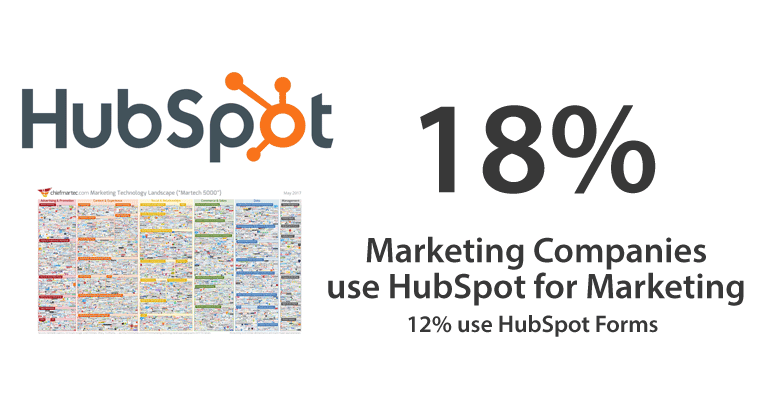 HubSpot is the most used technology dedicated to marketing on the list that we could find! Interestingly 12% of sites are also using HubSpot Forms, which is a system to signup new leads that go directly into HubSpot. 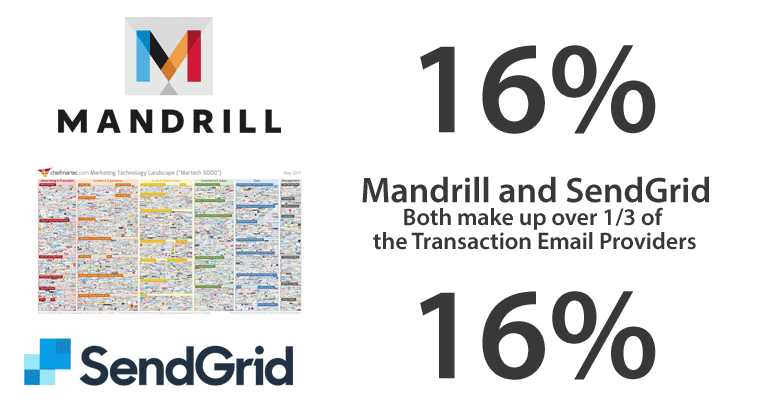 SendGrid and Mandrill hold almost a 3rd of the transaction email providers on the MarTech 5000 list with MailGun holding 10% of the list. The lesson here is don’t try and send automated emails yourself! 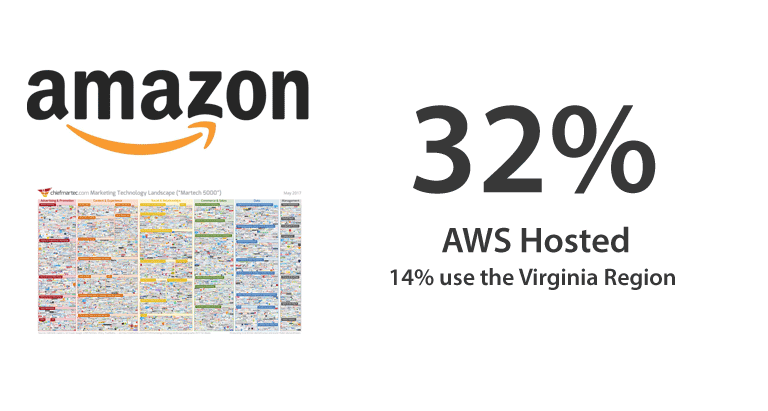 Nearly a third of all sites use Amazon AWS for their web hosting. 25% of all of the MarTech 5000 are on a dedicated IP address (not sharing that IP with another domain). 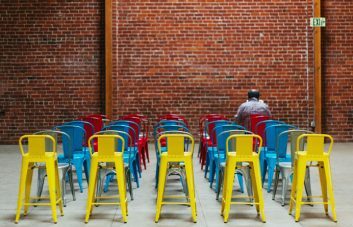 Google host 10% of the MarTech 5000 and Microsoft 3%. 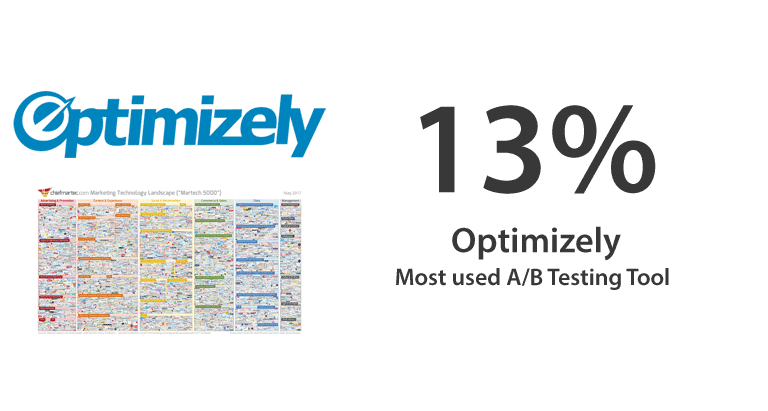 Optimizely is the most popular A/B testing tool on the list, used by 13% of the sites. 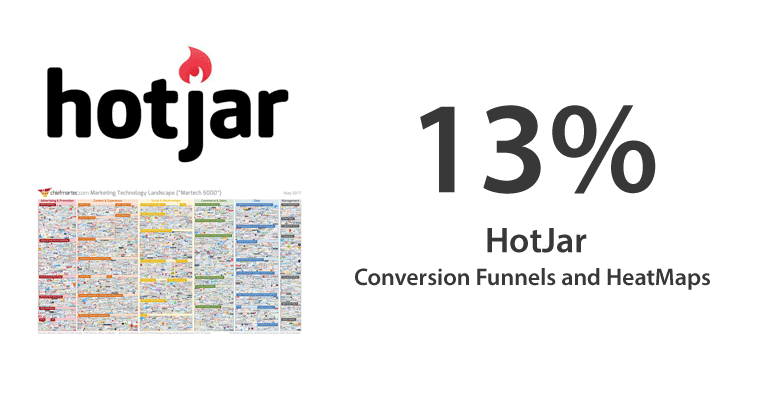 Whilst HotJar also holds 13% of the total list. 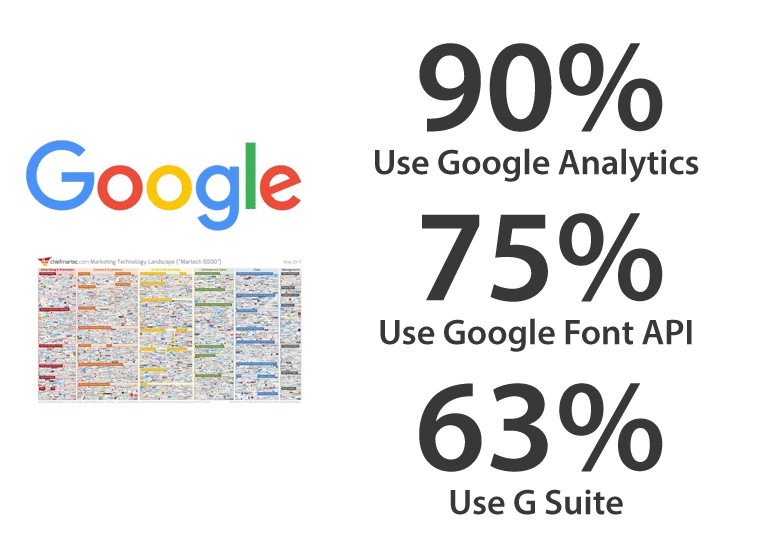 Google have such a large web footprint, 90% of sites had a detectable Google Analytics signature and 63% of sites use G Suite for their business email. There’s really no avoiding the Google, they make great products and most of them are free.